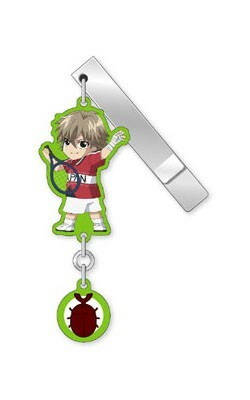 Shin TeniPuri Yura Yura clips vol.2!!! Boxes are already ordered, everyone on this list is guaranteed to get the ones they reserved!!! rlguvksnmfgtfnfdgkhfmgnkf YUUUUUUTA!!!!! He doesn't look frumpy like usual, but totally adorable!!! With cake!! That has a strawberry on it. 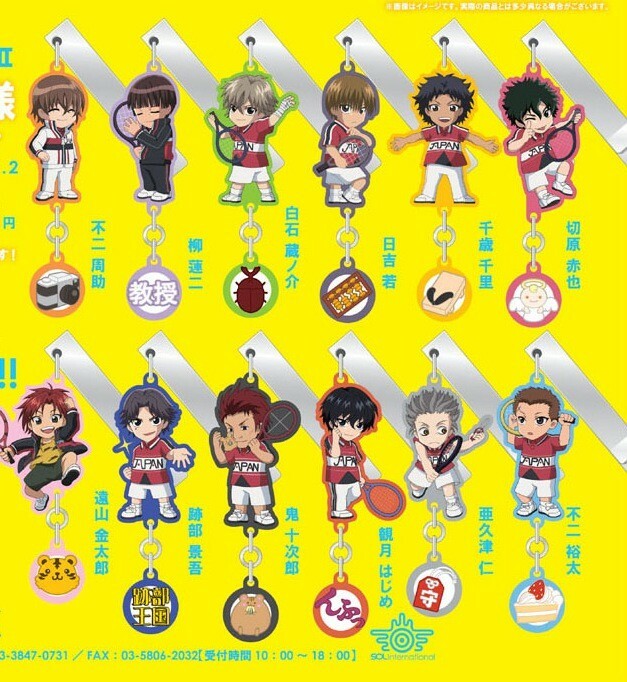 I'd feel bad totally claiming most of this set so I'll only ask for Shiraishi and Yuuta. Yeah Yuuta is really cute in this one, kinda looks like he ate too much cake hahaha ^___^ Kin-chan is Kin-chan as always, with a tiger too! Although I always thought he was more like a hyena than a tiger XD Shiraishi and his precious Kabriel, you saw the OVA ep where he was crying cuz of Kabriel right? hehehe, I feel Chitose is saying "come to me baby! ", I'd totally come to him if he was here!!! Oooooo sign me up for Yanagi! I've been just so darn busy and I'm sorry I haven't been able to reply to anything. I've posted a few times yes, but I've really been behind on things because of band commitments and the musical. OTL Really sorry about that. 49093 is correct. 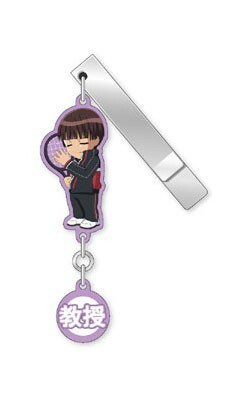 I can mail you a check for the two KnB clips and one of the PoT clips right now. It's okay if you want to hang onto the clips until I get the fourth one paid off with other stuff. Just let me know. As for how I'm doing aside from being busy... just really worn down and tired. It's 9:25pm and I'm only just about to make something to eat. Yay!!! 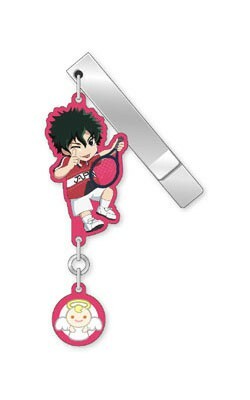 Can I have Shiraishi owo? 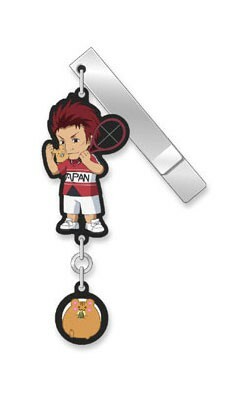 Can I adopt Fuji aniki please? Hahaha I guess I've made another enemy of the wallets (つД`)ノ haha, but Fuji aniki will be so loved at your place, I don't mind making an enemy of myself occasionally! !